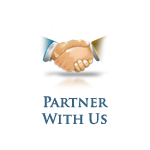 Follow us on Facebook and Twitter for new updates, news, and more! Enjoy a thrilling novel and a Bible commentary ripped with today’s headlines at the same time. Millions of Christians disappeared, apparitions of the Virgin Mary have reappeared, meanwhile the Antichrist begins his beastly career. The apocalypse has finally arrived! Israelis, Lisa and her daughter Jami, have been left behind! Follow their perilous journey in the mysterious time gap that follows the Rapture, but precedes the Tribulation period. Walk in their shoes as they befriend some of the 144,000 Witnesses and face off with the epic Ezekiel 38, Gog of Magog invasion. See through their eyes how the Harlot of Mystery Babylon uses supernatural signs and wonders to rule the world. You will also discover the identities of the two parties of the false covenant and its true content, which starts the rebuilding of the Jewish Temple and triggers the treacherous seven-years of tribulation. It’s all stage setting right now before our eyes! Missiles cloud Mideast skies over the Persian Gulf. Iran shuts down the Strait of Hormuz. Arab oil is choked off to world markets. Hezbollah and Hamas launch scores of missiles into Israel. Terror cells initiate cycles of violence in America. Global economies begin to collapse. Radioactivity permeates the skies over Bushehr’s nuclear reactor. Countless Iranian’s hastily seek refuge into neighboring nations. The Arabian Gulf becomes a cesspool of contamination. Desalinization plants can’t process the polluted waters. A humanitarian crisis burgeons out of control. A disaster of epic biblical proportion has finally arrived in the Middle East! About 2600 years ago the Hebrew prophets Jeremiah and Ezekiel issued parallel end times prophecies concerning modern-day Iran. Today the rogue country is becoming a nuclear nation and aggressively advancing its hegemony throughout the greater Middle East. 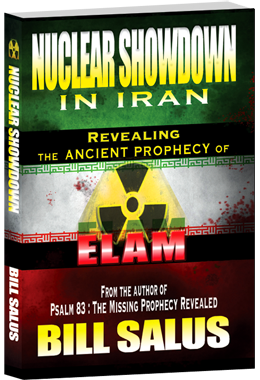 Nuclear Showdown in Iran, The Ancient Prophecy of Elam is a non-fiction thriller taking the reader on a journey of discovery through the eyes of the prophets and the minds of today’s key national players.Can anything good come from the evil that is about to befall us? 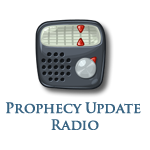 The ancient prophecy of Elam will reveal whatGod has ordained, what the prophets saw and what you need to know and do now. 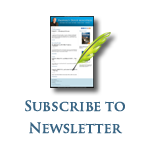 Click Here to read the Amazon book reviews! 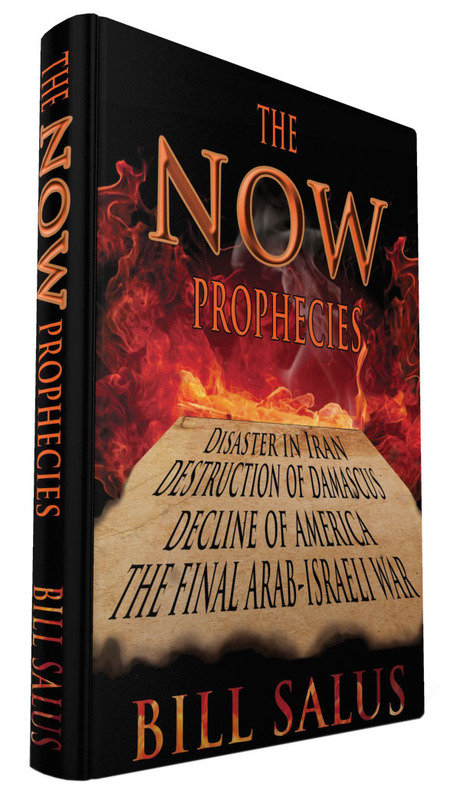 This book reveals a vastly overlooked ancient prophecy written over 3000 years ago. It predicts a concluding confederate invasion of Israel by the Arab countries that presently share common borders with the Jewish state. This coalition of countries is depicted on the red arrows upon the book cover image. The terrorist organizations within those territories, like ISIS, Hezbollah and Hamas, will probably also be involved in this final battle. Their confederate mandate is clear:. They have said, "Come, and let us cut them off from being a nation, That the name of Israel may be remembered no more." (Psalm 83:4). 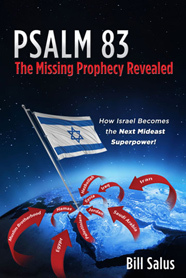 While many of today's top Bible experts are predicting that Russia, Iran, Turkey, Libya, and several other countries are going to invade Israel according to the prophecy in Ezekiel 38, this timely book explains how Psalm 83 is an entirely different prophecy that occurs prior. 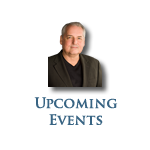 Discover how Israel defeats their ancient Arab enemies, and why Americans need to stand beside Israel in this coming war! This book is an updated version of Isralestine, The Ancient Blueprints of the Future Middle East, which was written by the same author. This updated version includes over 17 new chapters and appendices. You are invited on a one-of-a-kind reading experience. 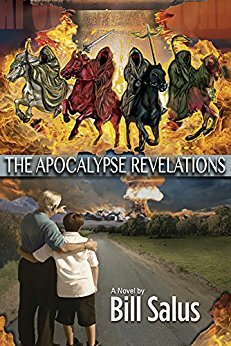 Enjoy a thrilling novel and a non-fiction commentary ripped from today's headlines and the prophecies of the Bible. The modern world has been thrust into a time of chaos and uncertainty. 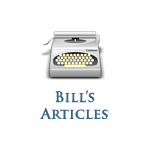 Iran's nuclear threat; the Arab Spring; the toppling of long-ruling despots and the power vacuum left in the wake; Israel's security under attack from hostile powers abroad and wavering support here at home. Modern dangers? Yes, but calamities foretold in the Bible thousands of years ago. 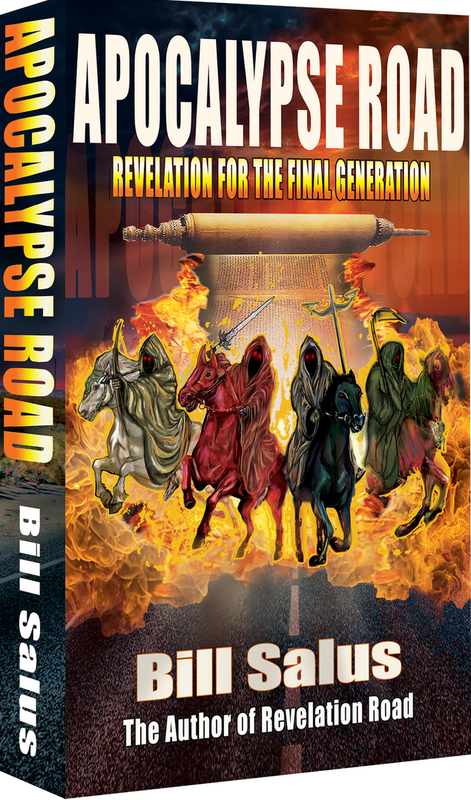 Revelation Road explains the events occurring on our darkening horizon and their Biblical significance. America's economic house-of-cards and political instability, the Rapture of the Church and the void created by its disappearance and the subsequent rise of a world religion. Experience the End Times and the perilous journey of the final generation through the eyes of the Thompson family. 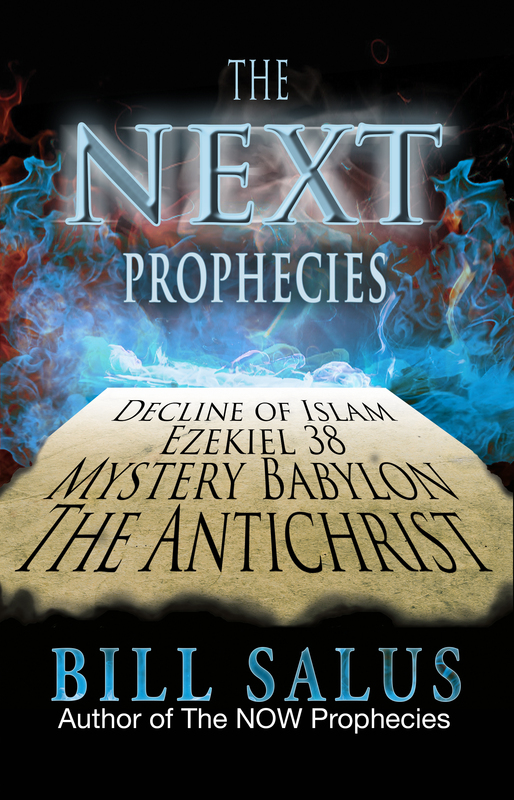 Bill Salus has crafted a unique novel with a non-fiction biblical commentary that serves as an eye-opening herald call to all believers and non-believers alike! 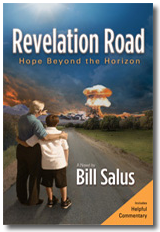 Read Revelation Road and ask yourself, "What would you and your family do?" The Ancient Blueprints of the Future Middle East Set to explode in the not so distant future, is a devastating war in the Middle East. The Jews will fight off Arab aggression and end terrorism once and for all! 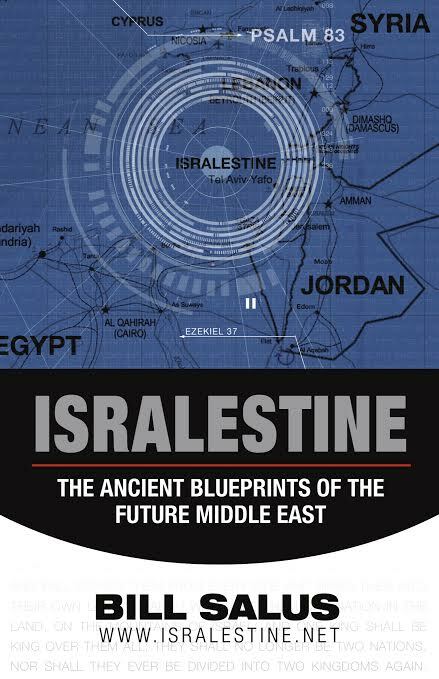 ISRALESTINE; The Ancient Blueprints of the Future Middle East, boldly unveils significant Bible prophecy that has eluded the discernment of today's great scholars. Once upon a foretold time the Jewish people were to meet with a holocaust type condition, out from which they would return back to their ancient homeland of Israel. They would begin as refugees, but promptly emerge into an exceedingly great army. As per Psalm 83, destiny's design for this great army is a head to head confrontation with a formidable Arab confederacy consisting of Palestinians, Lebanese, Syrians, Jordanians, Saudi Arabians and Egyptians. This Arab coalition has been developing in its fledgling stages since 1948 and will climax and officially confederate in the very near future. The Israeli Defense Force will decisively defeat this offensive and prove to be the "exceedingly great army" of Ezekiel 37:10. They will expand their territory, become regionally superior, take prisoners of war and exploit the resources of these conquered Arab nations. In that condition they will become one of, if not the wealthiest nations on earth. It is from that position of empowerment that the Jews will dwell securely in the Middle East. 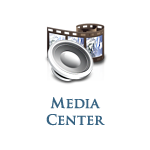 Subsequently the world stage is set for the Russian - Iranian led coalition of nations, which will form against Israel as prophesied in the book of Ezekiel, chapters 38 and 39. This non-fiction thriller is carefully designed to cautiously navigate the reader through the end time's calendar. © 2019 Prophecy Depot Ministries, All Rights Reserved.